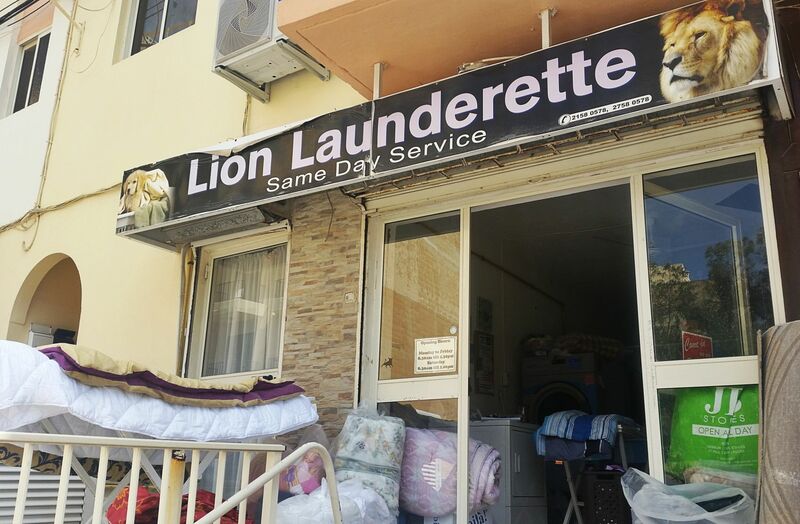 Lion Launderette, 204,	Triq it-Turisti, Bugibba SPB 1025 Welcome to The Lion Launderette The Lion Launderette in Qawra has been helping to keep people’s laundry clean for over twenty years, since opening in1993. 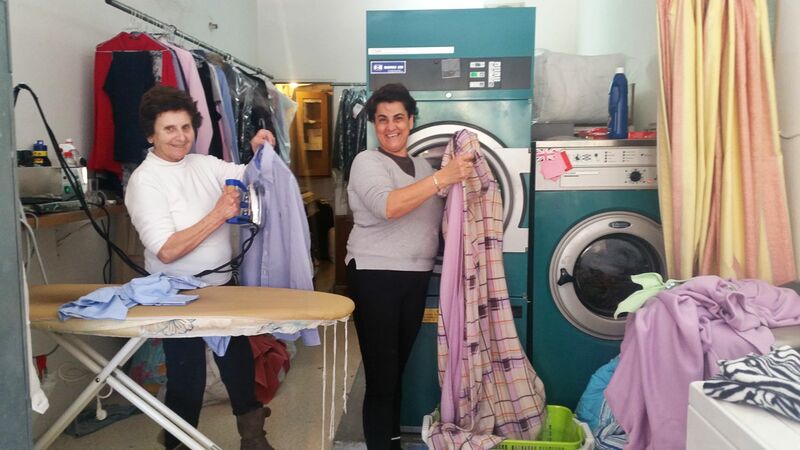 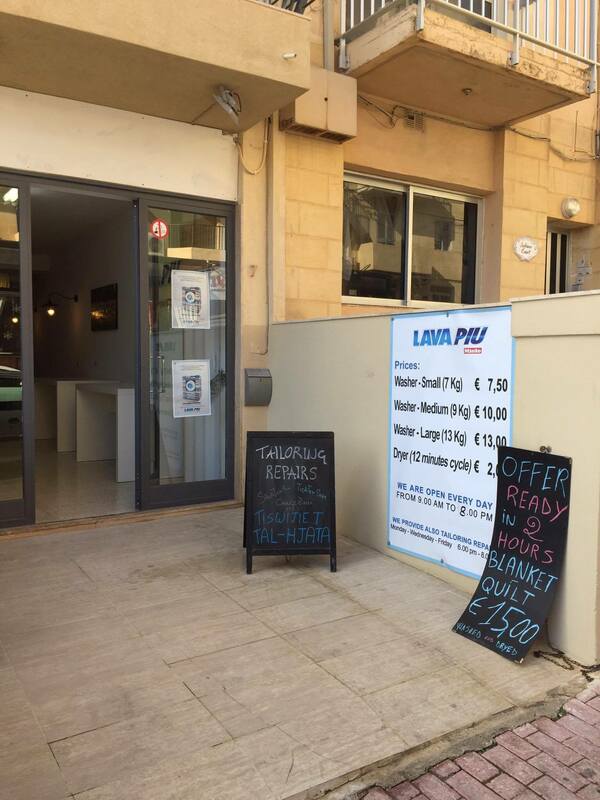 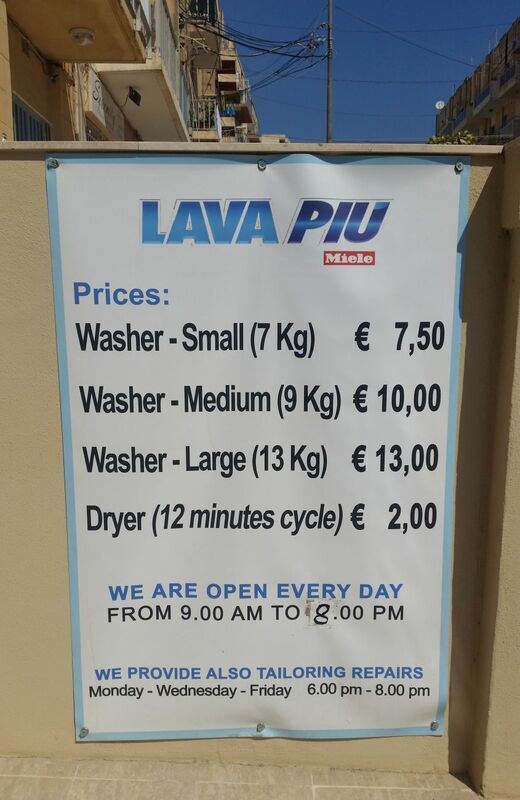 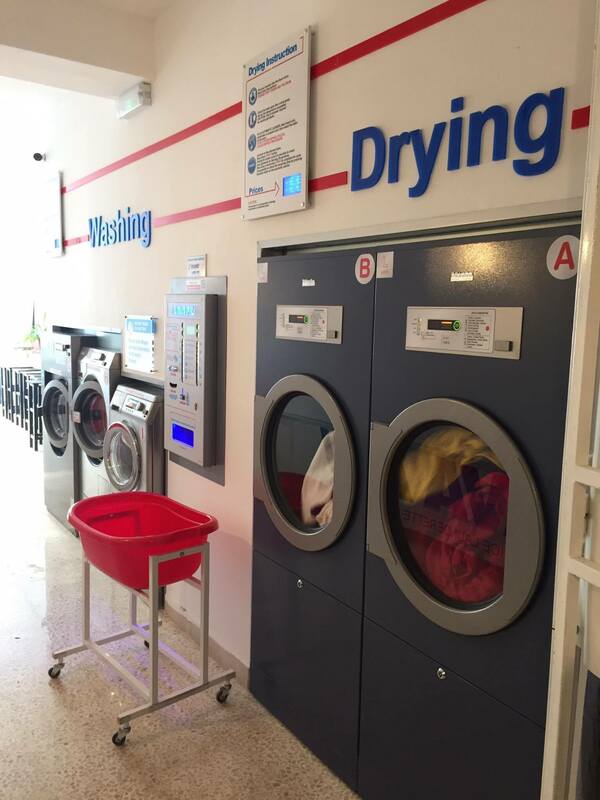 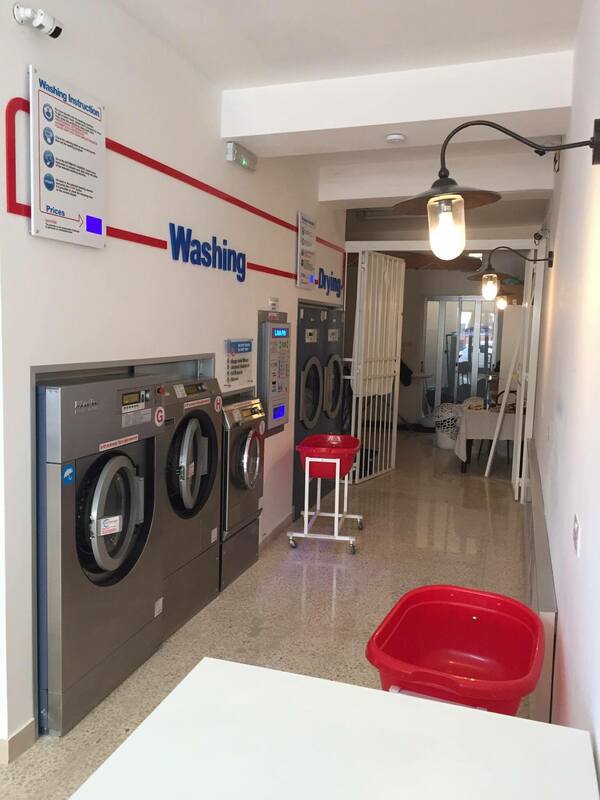 As a family run business Anna, her niece Cynthia their good friend Lukie, provide a full range of laundry services for both locals and holiday makers. 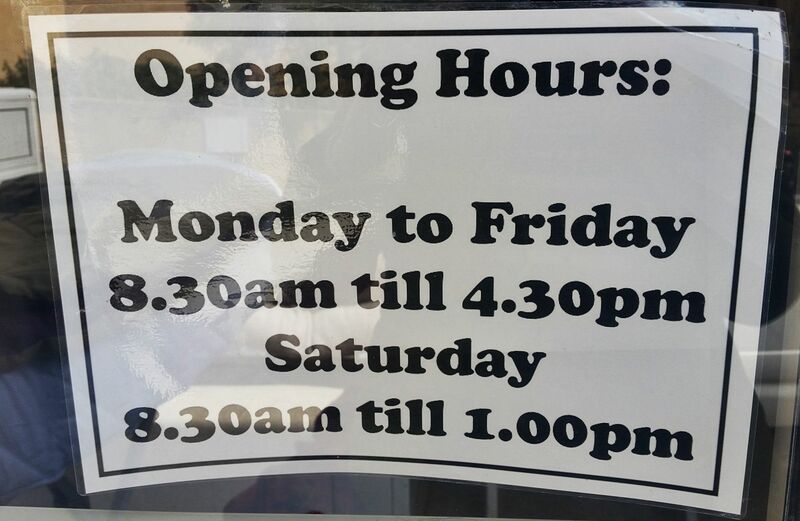 Having been established in […] Tel: 21580578 or 27580578 M: 79200494. 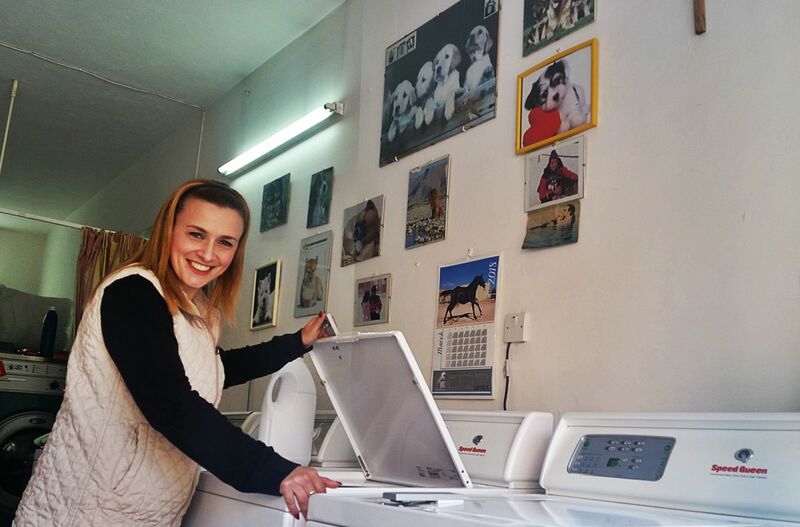 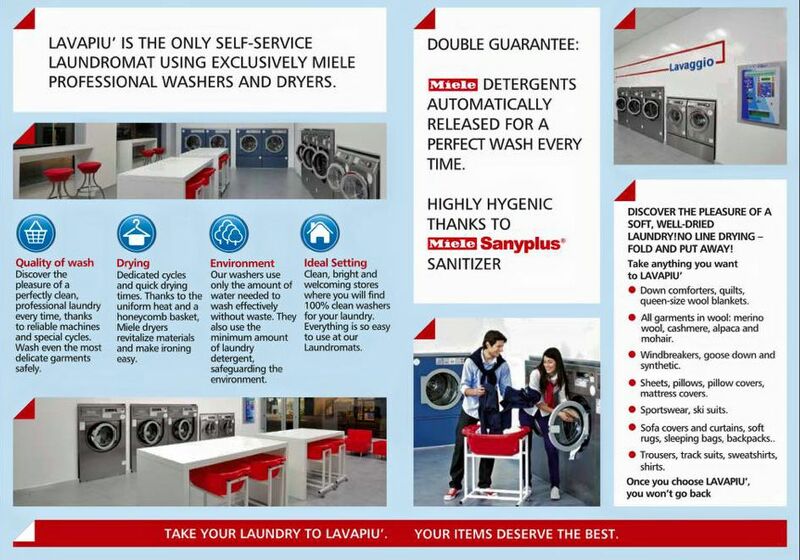 R C E Launderette & Dry Cleaning, Triq Ananija, Bugibba SPB 1321 Tel: 21580599.